Scholarships are available to people of color. Intensive seasonal classes are hands down some of our most cherished offerings. They each present a body of teachings that have been developed over the course of decades. They vary in content but are all several weeks long and offer a more in-depth exploration of nature-based practice and philosophy. We also occasionally offer one day or weekend long workshops that provide a chance to go deeper into teachings without committing to a several week class. 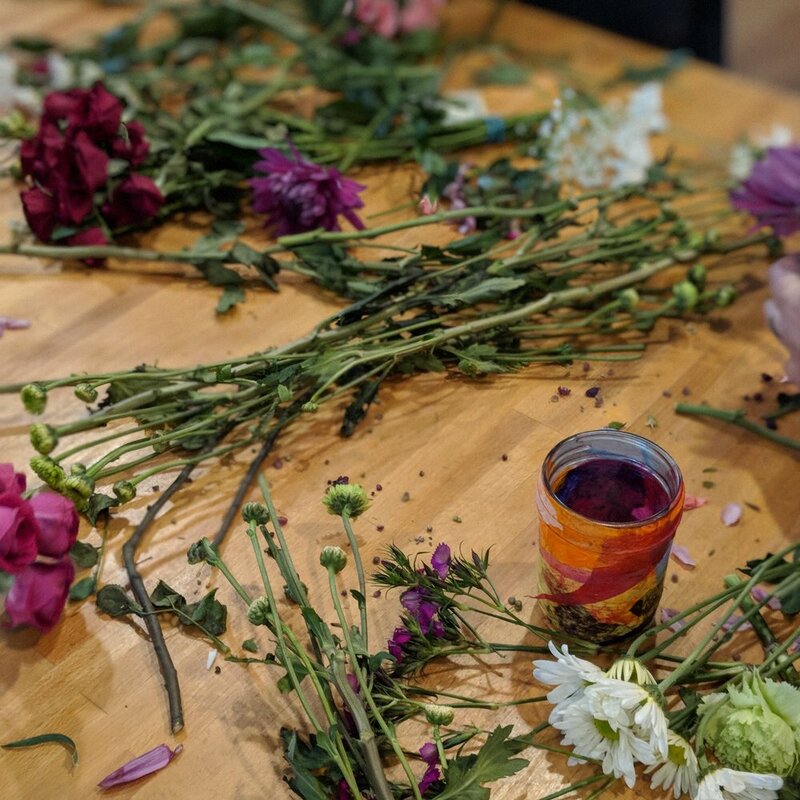 These workshops are a great middle ground for those who are curious about in-depth work and want to explore teachings in community, but aren't ready for, or able to make, a longer commitment. And, there are several options we can bring to your city.